Next Stop: Ho Chi Minh City! Capri by Fraser has expanded from Singapore to the Vietnamese city, Ho Chi Minh City! In honour of that, today we’ll introduce you to the city and show you the amazing sites you can visit there. Ho Chi Minh City is the largest city in Vietnam, and boasts a population of 9 million citizens. You may also know it by its former (and still commonly used today) name, Saigon. It was officially renamed in 1975, after the communist takeover of South Vietnam. The provisional government named it after Ho Chi Minh, the late Vietnamese revolutionary leader. If you visit the city, you will find that it is a dynamic urban area, with modern skyscrapers mixed with Chinese-style pagodas and food stalls along its streets. Indeed, the city’s lifestyle and architecture can be said to be a fusion of Western and Asian influences with Vietnamese traits, and is as historical as it is modern. And you will find that there are lots of things to do here, with Ho Chi Minh City considered to be the most entertaining place in Vietnam! With amusement parks, historical sites, great food and a booming night life, you will never get bored. 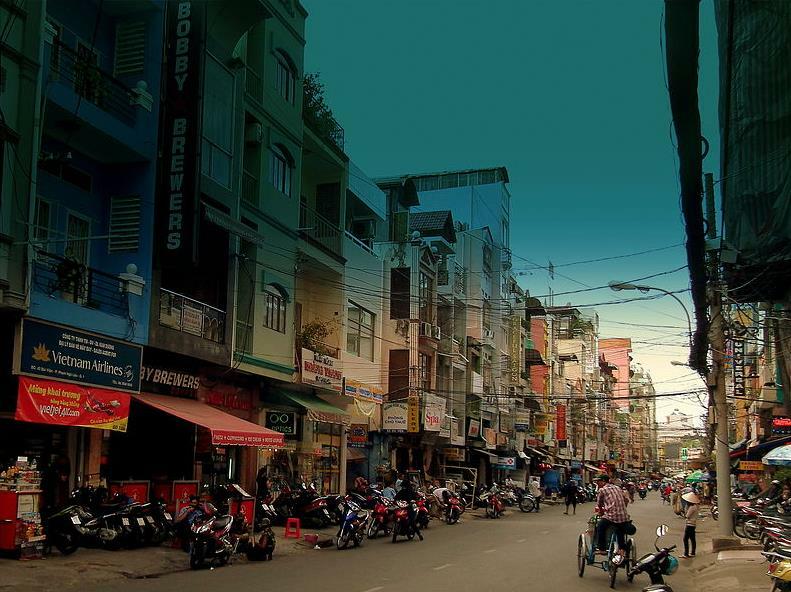 Below are some of Ho Chi Minh City’s tourist spots… Check them out if you can! Formerly known as the Independence Palace, it used to be the home of the president of South Vietnam and is a landmark of Ho Chi Minh City today. The building has a lot of historical sentiment attached to it. It was constructed at the site of the old Norodom Palace which had been witness to two world wars. In 1962, two rebel pilots bombed the palace and destroyed the entire left wing. As it was impossible to restore, the president ordered it demolished and commissioned a new building in its place. It now functions as a museum where visitors can view important moments of Vietnam’s past. 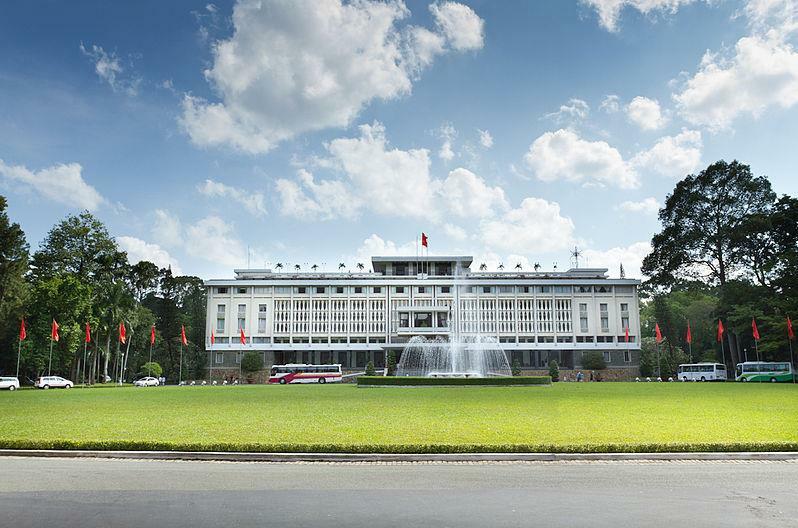 The Reunification Palace is located at 135 Nam Ky Khoi Nghia Street on District 1. 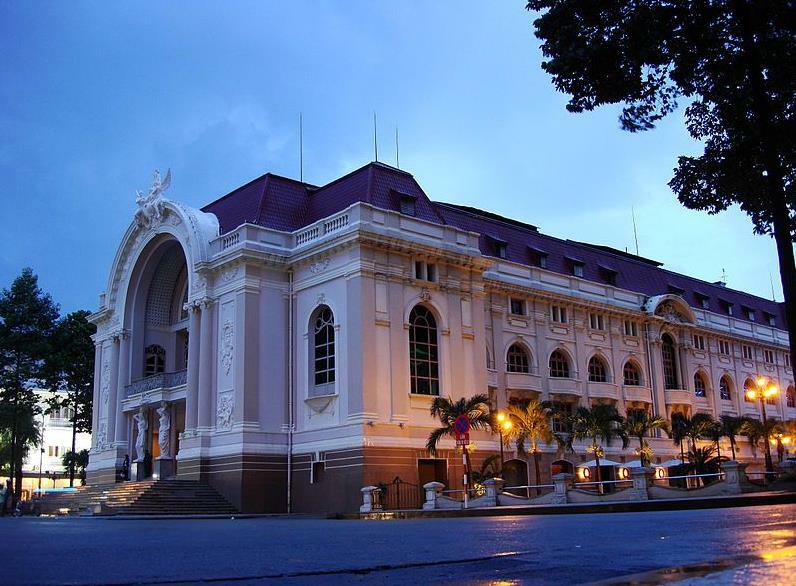 The Saigon Opera House (also known as The Municipal Theatre) is an example of Vietnam’s French Colonial architecture. All the furnishings and décor used inside were drawn by a French artist and sent by France. It was designed by French architect Ferret Eugene and was built in 1897 as a classical opera house to entertain French Colonists. After 1956, the theatre was used as the Lower House Assembly for Southern Vietnam, and was only converted back to its original purpose in 1975. In 1998, to celebrate the 300th birthday of Saigon, the municipal government invited several famous architects and artists to restore the place. The Saigon Opera House is located at Le Loi Avenue in District 1. Built in 1744, this Buddhist pagoda is one of the oldest temples in the city, and is an official historical landmark. Its name came about after the Monk Thich Lam Quang of the Lam Te Zen lineage arrived to become the Abbott of the temple. Giac Lam Pagoda consists of three buildings – main ceremonial hall, dharma preaching hall and meal hall. Many Buddhas are worshipped here, such as bodhisattva Avalokiteshvara, Gautama Buddha and Quan Am. 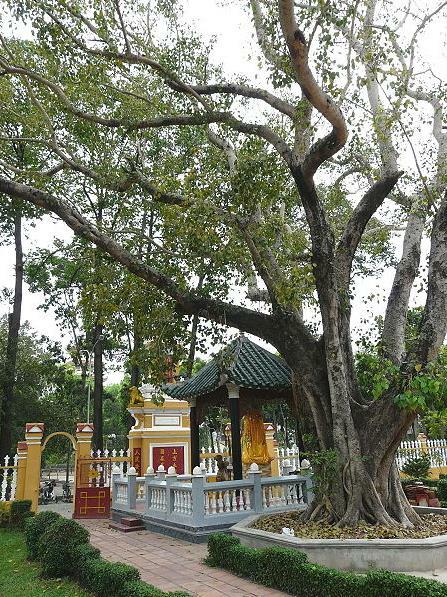 The moment you enter, you will see a big Bodhi tree, which was a gift from the Sri Lankan Great Monk Narada in 1953. Giac Lam Pagoda is located at 118 Lạc Long Quân Street in the Tan Binh District. If you planning on a holiday to Vietnam, do check out this amazing city! 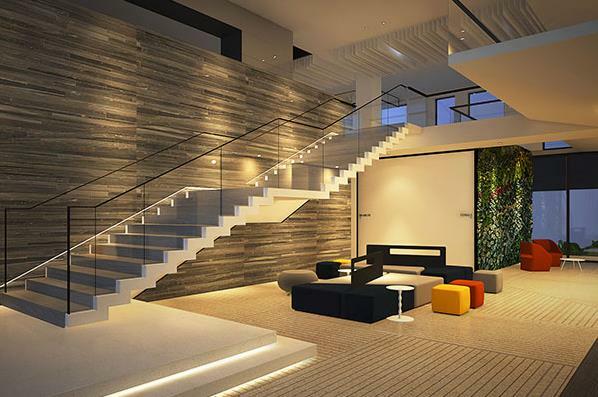 Book a stay with us at Capri by Fraser, Ho Chi Minh City/Vietnam today!